A three-foot long staff that leads into a two-foot long blade made of pure crystal. This weapon sings with energy. *Power Generation – Each round, recover one psionic power point to your pool. 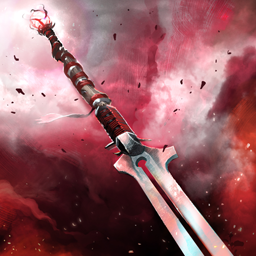 Given to A-Yu by the Treebearer, Kashenyl, this weapon carries the weight of countless deaths with it.